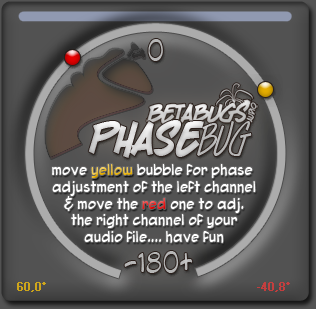 All plugins that can be found here have been done in cooperation with some fellows at BetaBugsAudio. A simple plugin, that completely removes some frequency regions. The Spinbug is some kind of Leslie effect that virtually spins the signal between the left and the right channel.